Senior Manager in the Business Tax Services practice of KPMG LLP, based out of the firm’s Boston office. During her more than 12 year career with KPMG, Jenn has provided tax compliance and planning services to clients across a variety of industries, including corporations, partnerships and high net-worth individuals. In her current role, she works within KPMG’s Tax Business School group, developing instructor-led and digital learning training programs for the firm’s Tax practice. 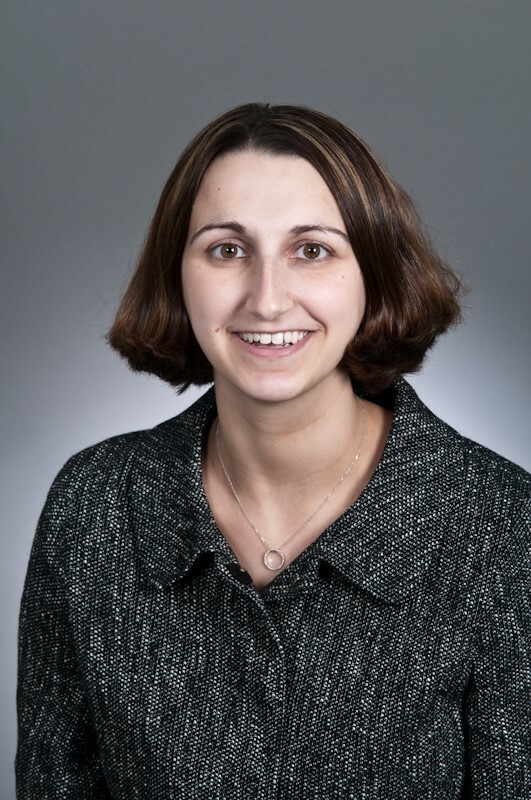 Jenn holds a Bachelor’s in Business Administration from Babson College, a Master’s of Science in Taxation from Suffolk University, and is a Certified Public Accountant in the state of Massachusetts. Outside of work, Jenn is active with alumni programs at Babson College, serving as a Director for the Babson Alumni Association, Admissions Interview Ambassador, and coach for the school’s Coaching for Leadership & Teamwork program. She currently resides in Easthampton, MA.